Choose the day and time to undergo the PTI is easier and more convenient than ever. Any change carried out to the vehicle is considered to be a modification, make an appointment to legalise it. 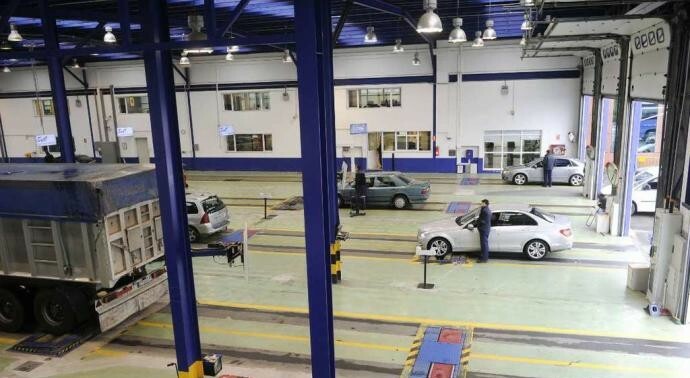 Fixed centres in Galicia where you can carry out your vehicle inspections. Choose the one that is most convenient and make an appointment. Mobile Units that drive around Galicia offering inspection services for light vehicles, agricultural vehicles and mopeds. Choose the nearest Town Council and find the dates available to make an appointment. Consult the itinerary and planned dates for the Mobile Stations. Applus+ has latest generation Periodic Technical Inspection stations throughout Spain. See Applus+ stations in Aragón, Canarias, Castilla la Mancha, Cataluña, Comunidade Valenciana, Euskadi or Madrid.